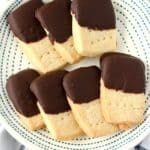 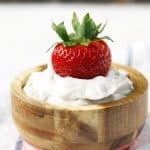 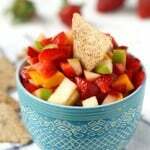 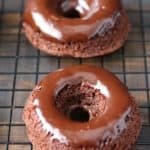 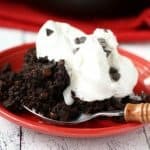 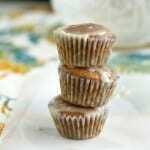 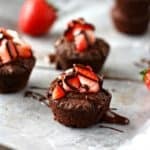 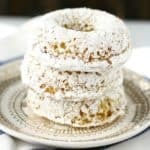 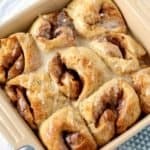 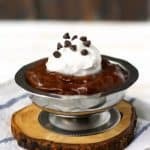 Enjoy browsing hundreds of recipes for sweet treats that are vegan and gluten free. 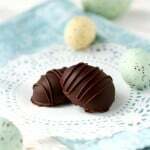 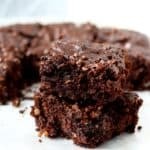 These sweet recipes are decadent, easy to make, and perfect for your next party or bake sale. 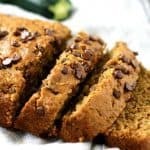 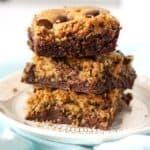 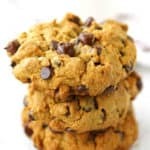 Try Double Chocolate Zucchini Brownies, Coconut Oatmeal Chocolate Chip Cookies, or Gluten Free Vegan Sugar Cookies. 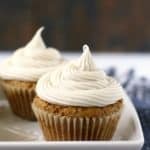 These are sure to get rave reviews from your family and friends! 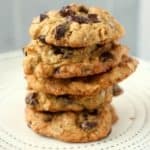 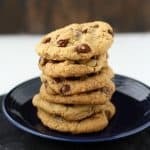 Gluten Free Banana Oatmeal Chocolate Chip Cookies. 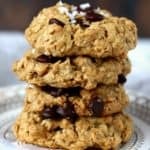 Vegan Salted Chocolate Chip Oatmeal Cookies. 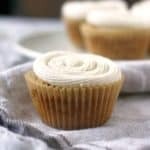 Vegan Vanilla Cupcakes with Buttercream Frosting. 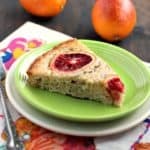 Blood Orange Poppy Seed Cake (Vegan). 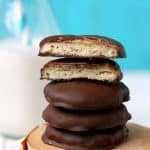 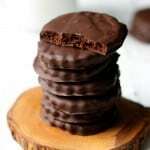 Gluten Free Vegan Thin Mint Cookies. 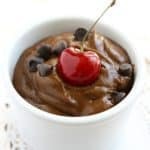 Cherry Chocolate Avocado Mousse (Dairy Free).